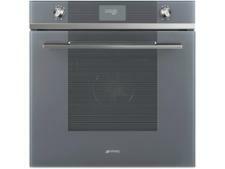 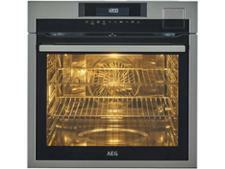 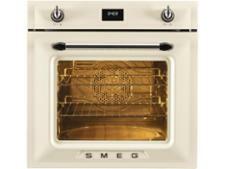 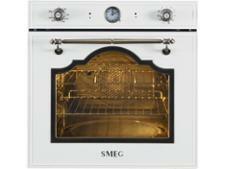 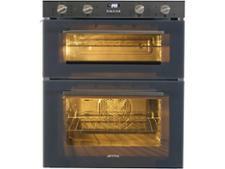 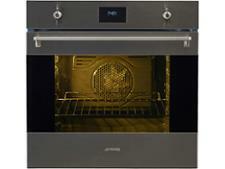 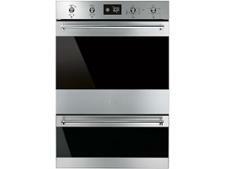 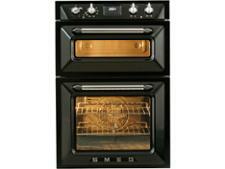 Smeg built-in oven reviews - Which? 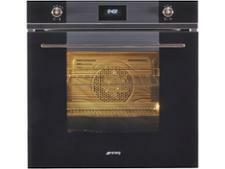 The best ovens give consistently great cooking results, while the worst will burn your bakes and leave you wondering what’s gone wrong. 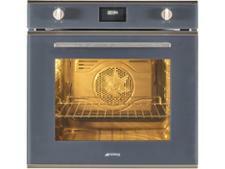 Our oven reviews reveal the models that wowed us in our independent tests by heating up quickly and sticking to the correct temperature.